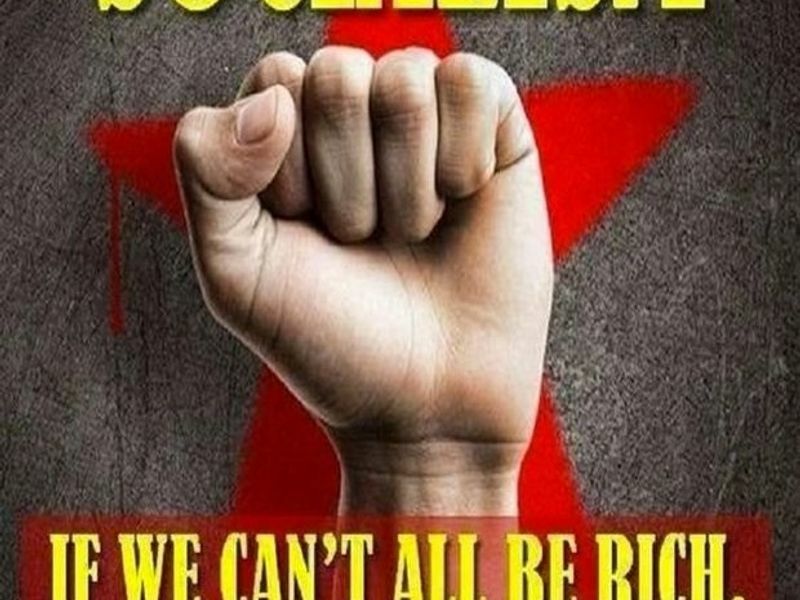 Socialism - We Can't All Be Rich, So Let's All Be Poor Together Yay! If there's one thing I can't stand more than middle class environmentalists, it's socialists. Or are we talking about the same people? 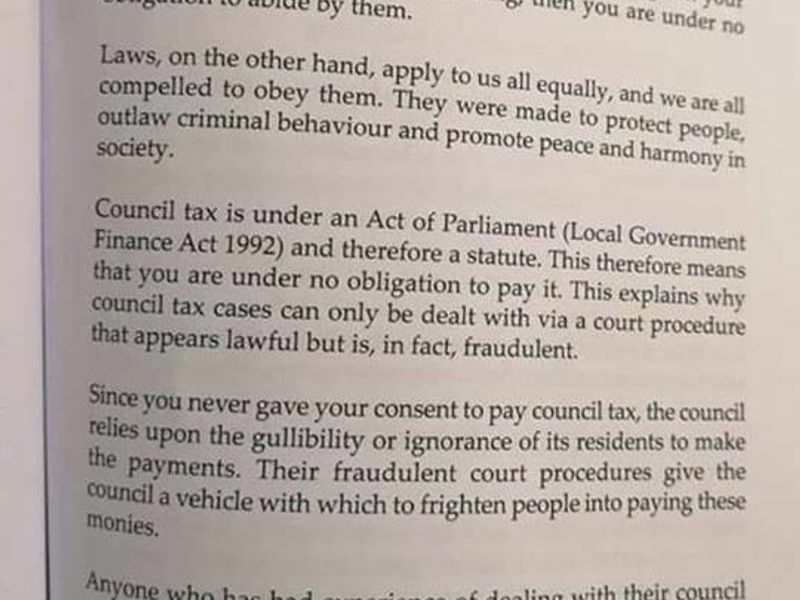 All You British People Out There Paying Council Tax - Why?